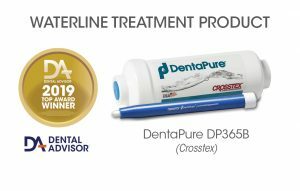 The DP365B (DentaPure) is an iodine-based waterline treatment system designed to remove microorganisms from waterlines in dental practices. 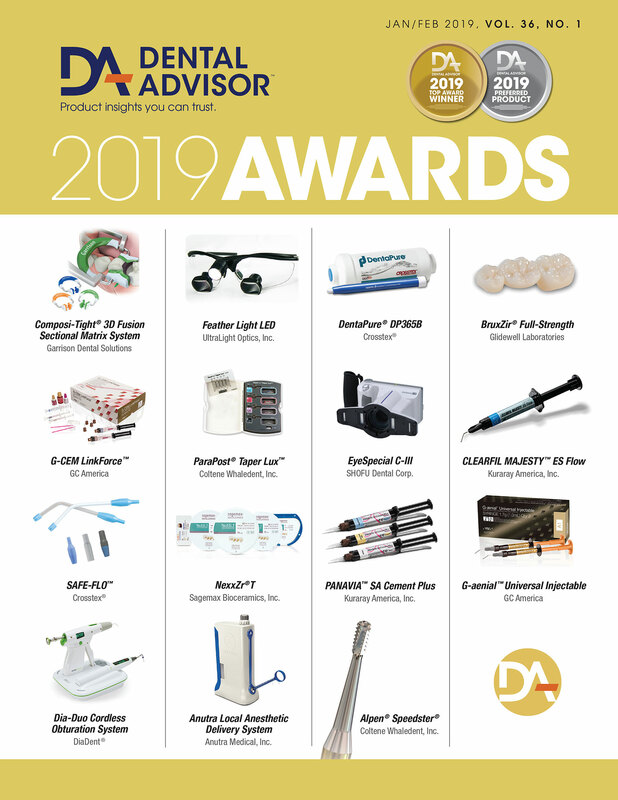 A study by THE DENTAL ADVISOR showed that DP365B cartridges were able to successfully reduce and achieve control of waterborne bacteria in dental waterlines for a one-year test interval. Installs onto your unit’s exisitng water bottle pickup tube via included quick-connect fitting. The complete Research Report can be found here.